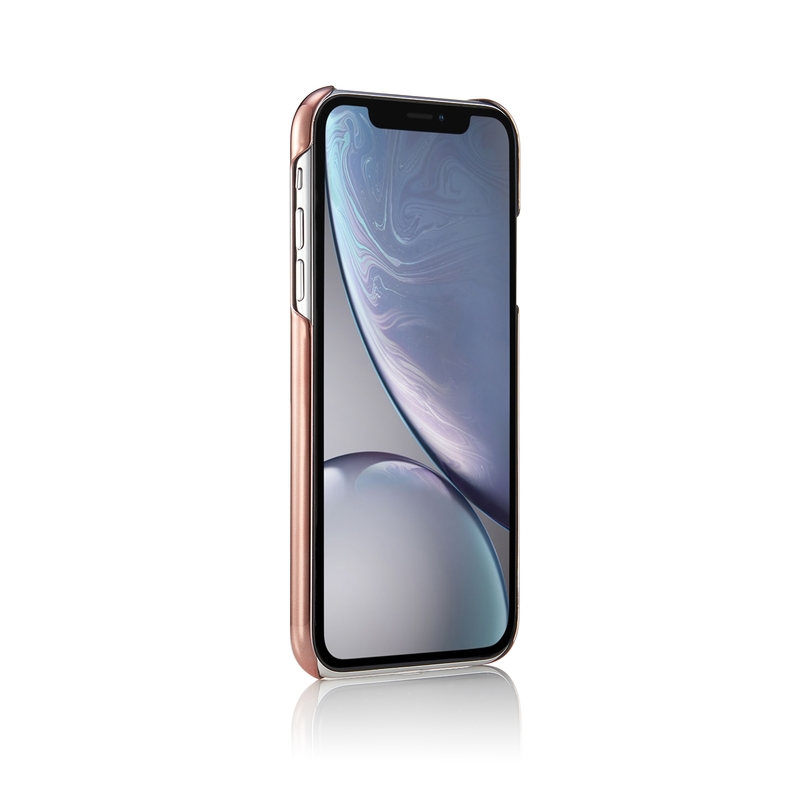 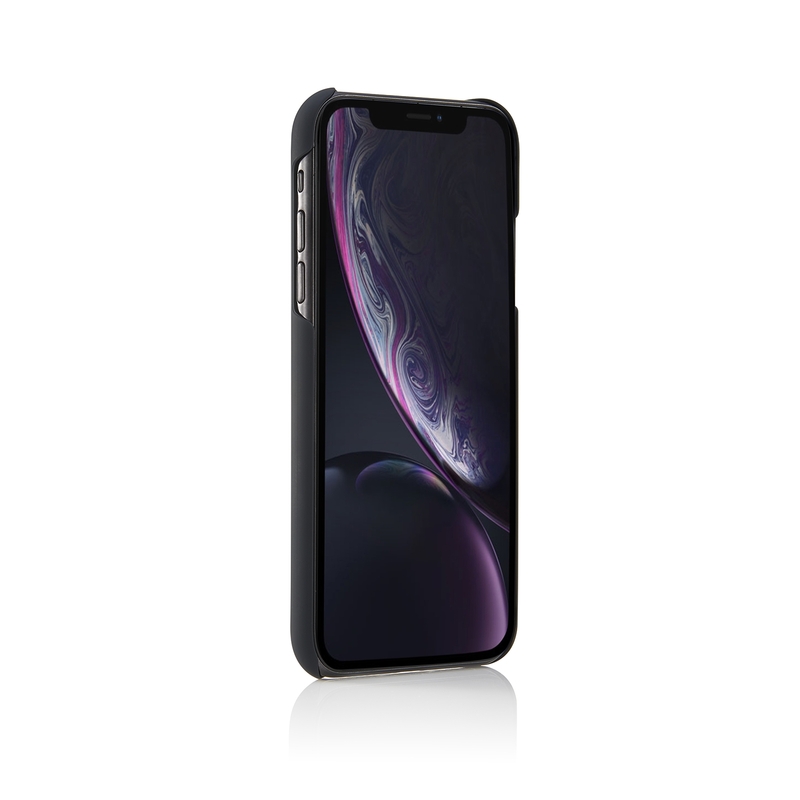 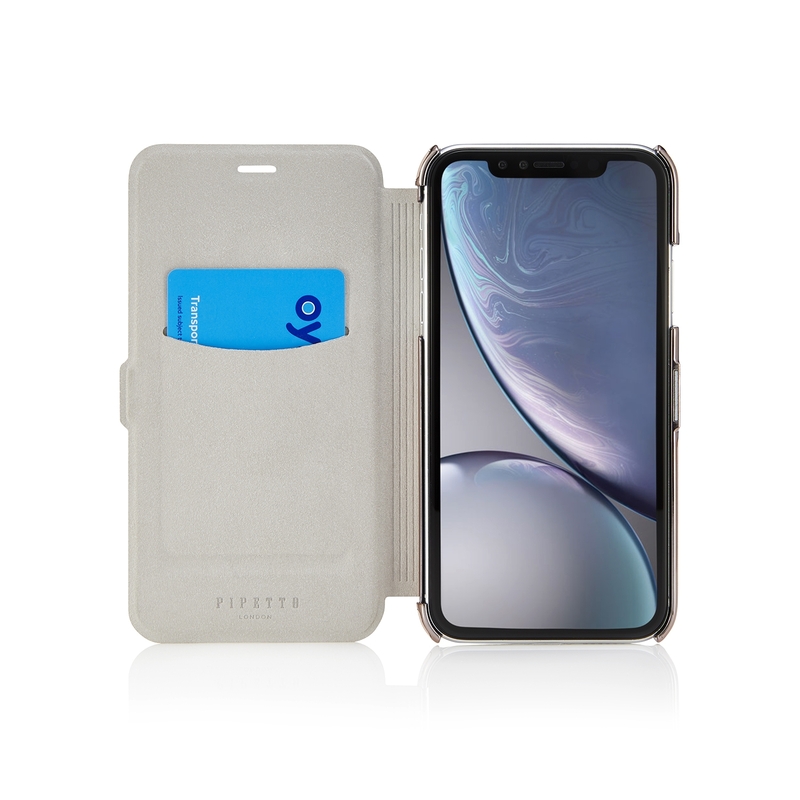 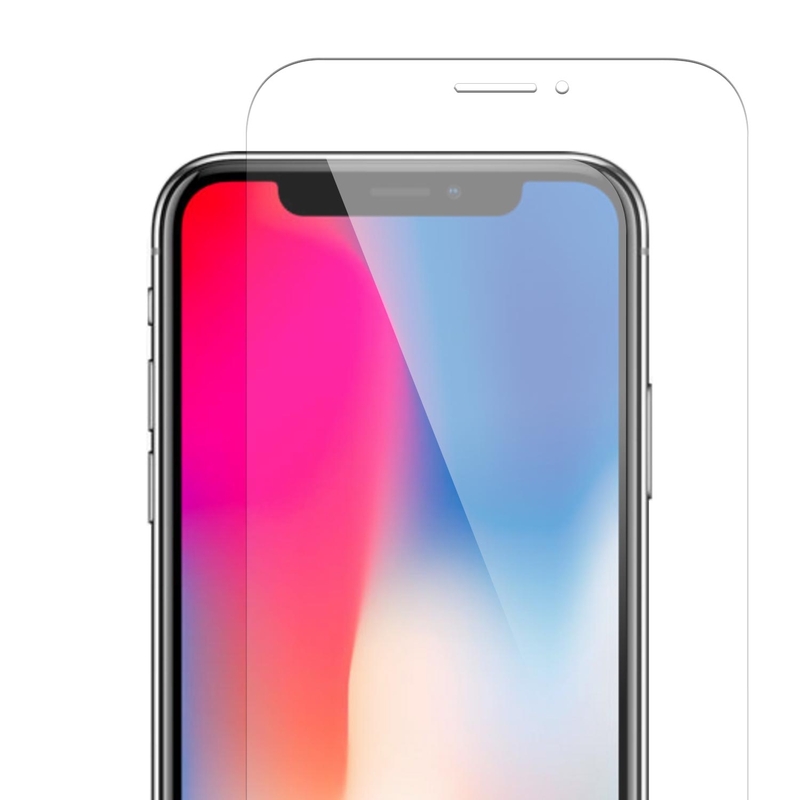 The iPhone XR Slim Wallet case is part of our new range of iPhone XR cases. 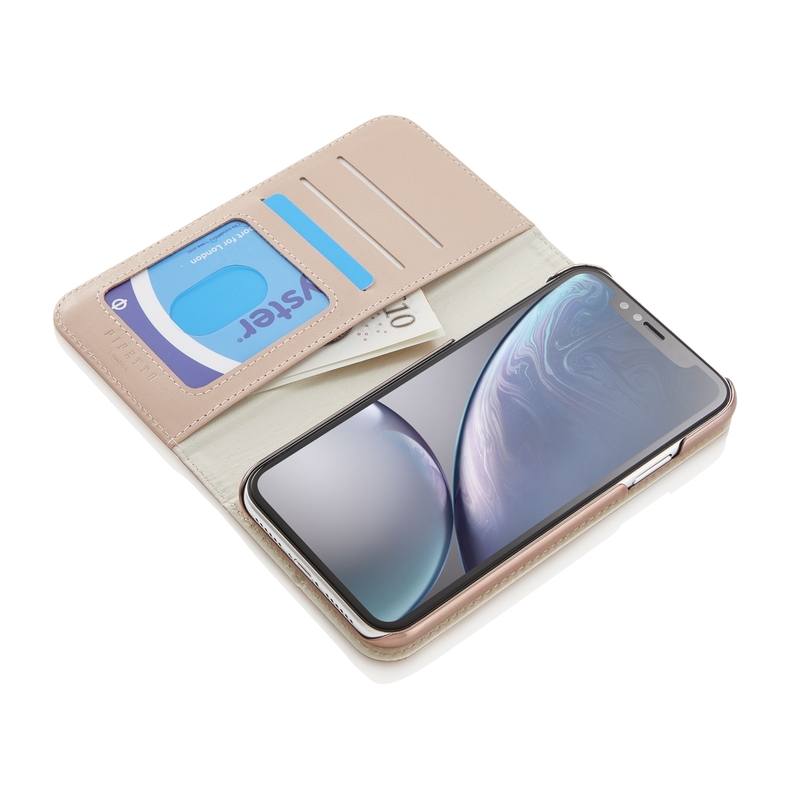 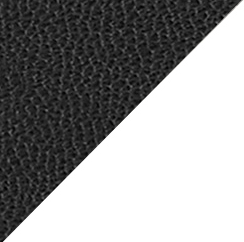 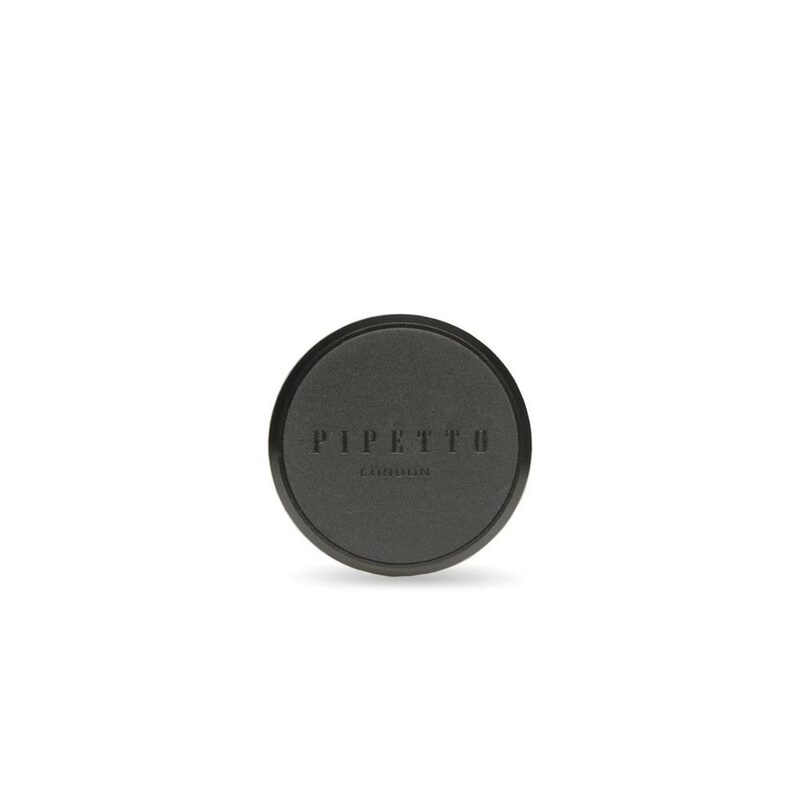 The Slim Wallet features features 1x internal mirror (perfect for checking your make-up on the go) and is designed to work with Apple Pay & contactless payments through the case. 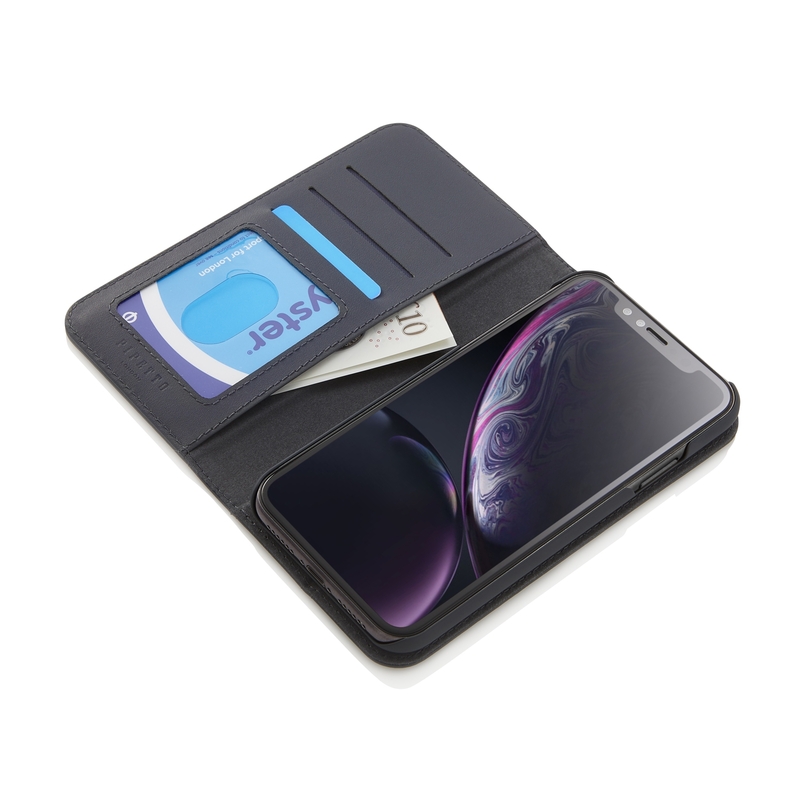 Slim Wallet Case fit easily into your pocket. 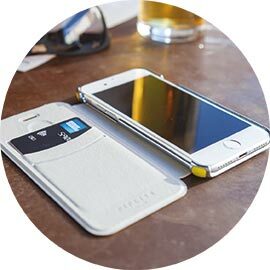 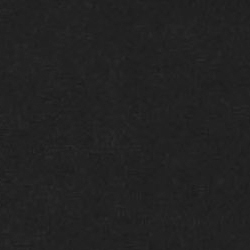 Slim fits easily into your pocket. 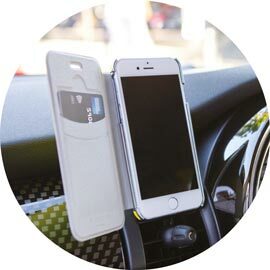 With 1 x internal mirror (perfect for checking your make-up on the go).